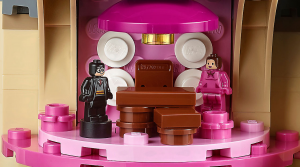 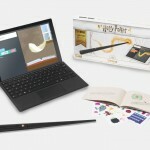 On the heels of some incredible brick-built displays at San Diego Comic Con, LEGO has revealled the ultimate brick set for Harry Potter fans. 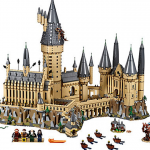 To add to the growing number of Wizarding World-themed sets on the way, including scenes from the first three installments of Harry Potter, as well as from Fantastic Beasts, LEGO has unveiled a 6000+ piece full Hogwarts Castle due out September 1. The toy brick company has really outdone themselves with this spectacularly detailed replica in miniature of the iconic castle. 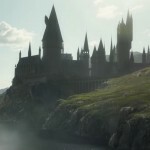 The set includes numerous Hogwarts classrooms and scenes from the story, like Harry’s introduction to the Mirror of Erised in Sorcerer’s Stone, his encounter with the Basilisk in Chamber of Secrets and detention with Umbridge in Order of the Phoenix. 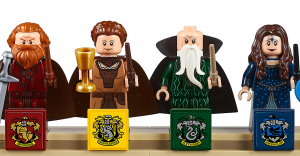 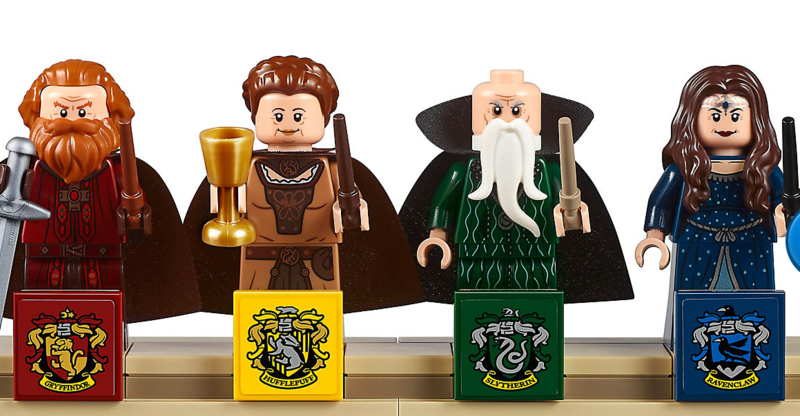 The set also comes with a collection of mini-figures including the four Hogwarts Founders! 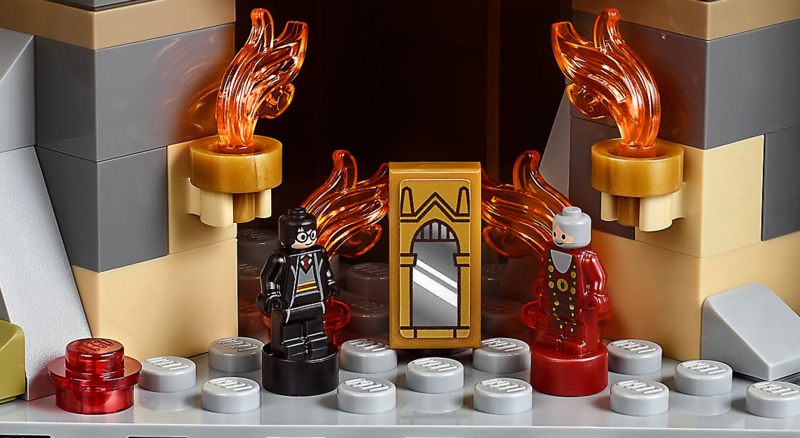 The 71043 Hogwarts™ Castle kit costs $399.99 (or £349.99), contains 6,020 pieces and contains mini figures of the four Founders of Hogwarts as well as 27 microfigures, he Whomping Willow, Great Hall, Defence Against the Dark SArts classroom, the Goblet of Fire,, Gryffindor Common Room and much more – they’ve even included the boats helping First Years get across the lake! 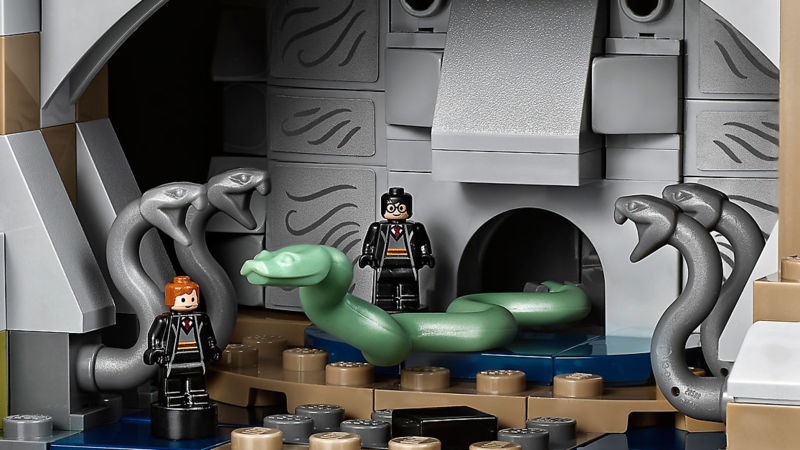 Full details from the LEGO website are below – you’re sure to see all the magic you’re getting for your galleons! 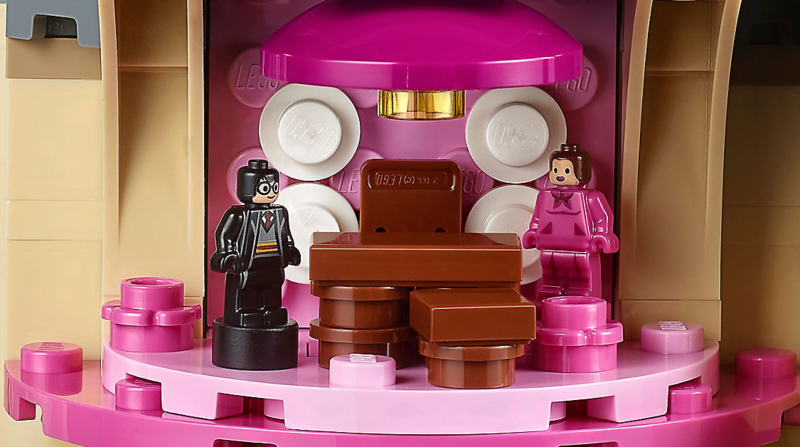 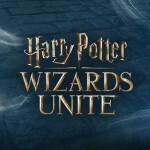 LEGO, who is certain to unveil its dedicated Wizarding World mini site any day now, states that the set will be available September 1, but other sources have reported the release date as August 15. 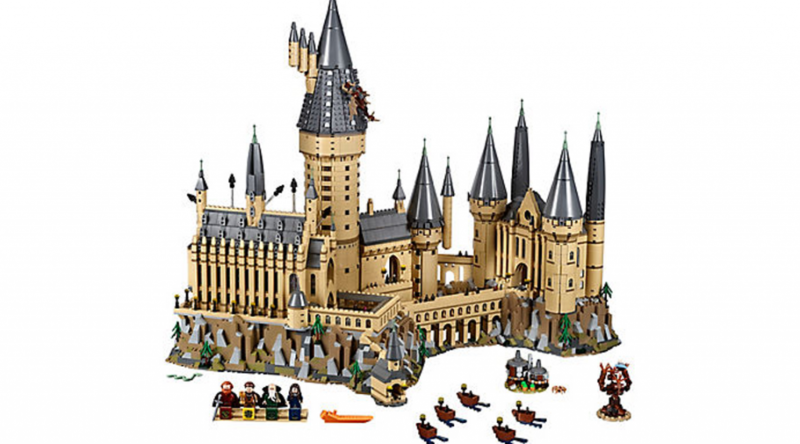 How excited are you for this LEGO Hogwarts Castle?